Strong domestic sales have boosted half-year profit at renowned Midland manufacturing group Aga Rangemaster. 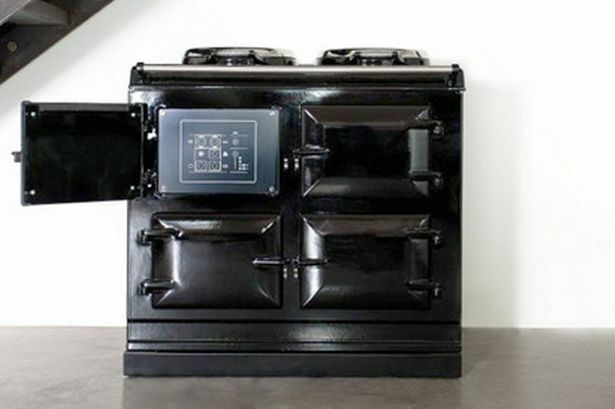 The Warwickshire-based luxury cooker manufacturer said today that revenue had risen to £123.5 million (2013: £119.5 million) in the six months to June 30, 2014, boosted by a 9.7 per cent rise in the UK. Group operating profit was up 60 per cent to £2.4 million (2013: £1.5 million) while a 2013, half-year pre-tax loss of £2.4 million was reduced to a loss of £300,000 in 2014. This was attributable to a £2 million pension charge and a £700,00 finance cost. In May, chairman John Coleman said 2013 was "the year the tide turned" as a rise in mortgage approvals meant more people were spending money on home improvements. New product launches in the second half of 2014, including AGA City60 and Rangemaster 60, were expected to contribute to further sales momentum, Aga said. Chief executive William McGrath added: "We are happy with the progress achieved during the period, given our markets are improving but remain varied. "We now have the market wind behind us and the product and distribution in place to benefit. "The AGA City60, in particular, can grab the attention of new urban consumers and is an important ingredient to our growth plans." Aga Rangemaster is headquartered in Leamington Spa and has a significant base in Telford.